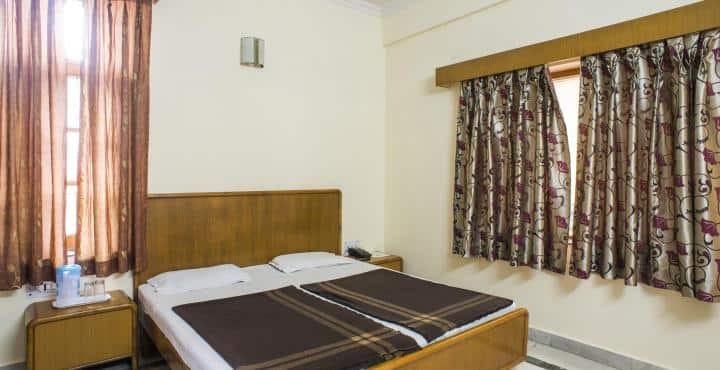 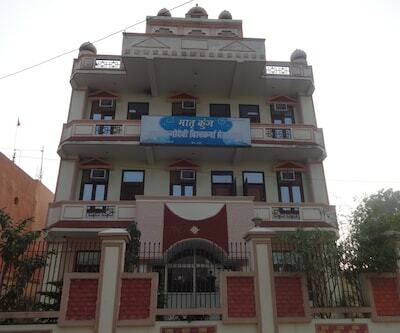 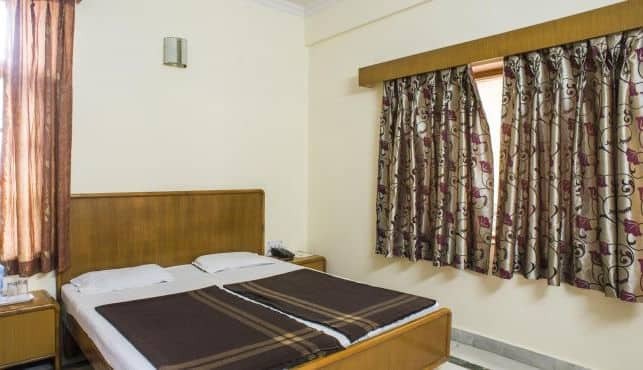 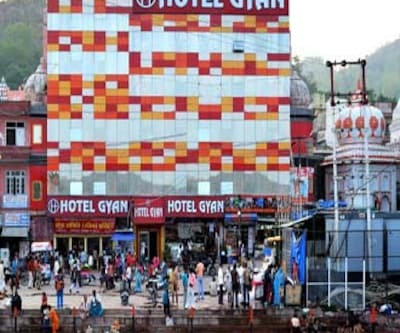 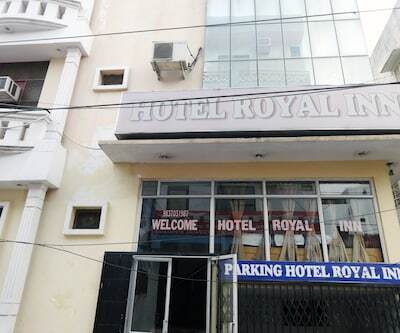 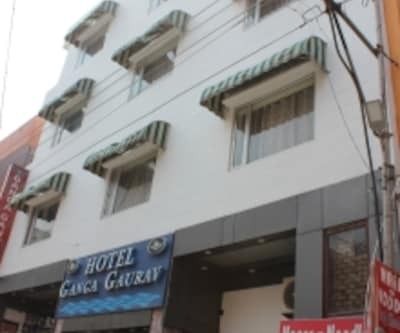 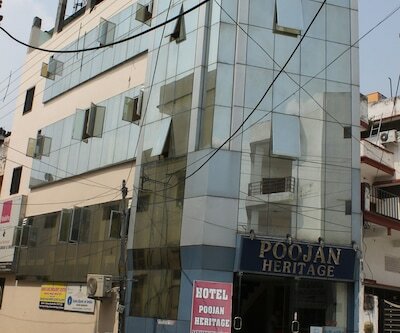 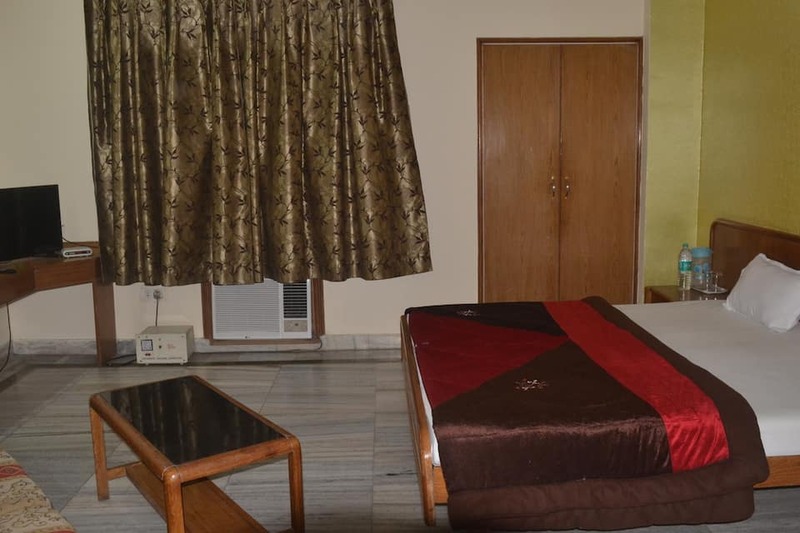 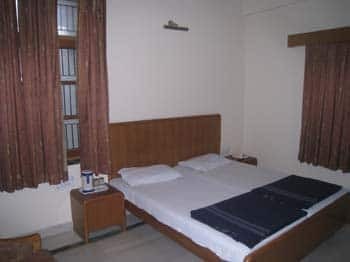 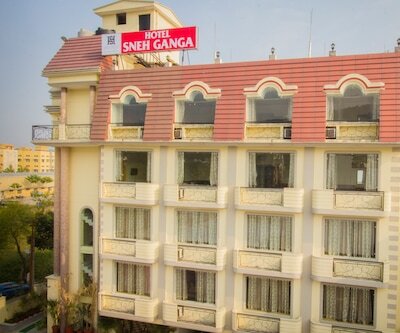 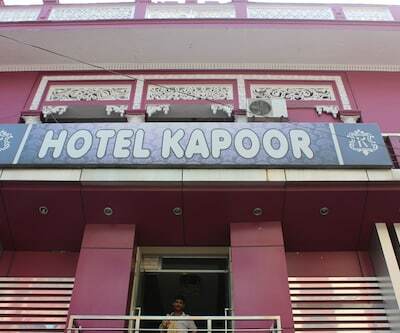 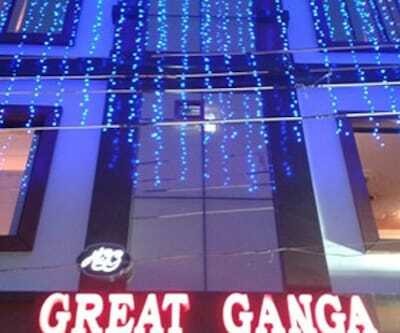 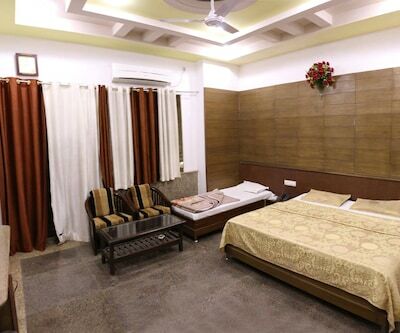 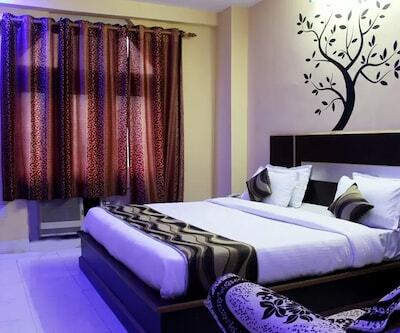 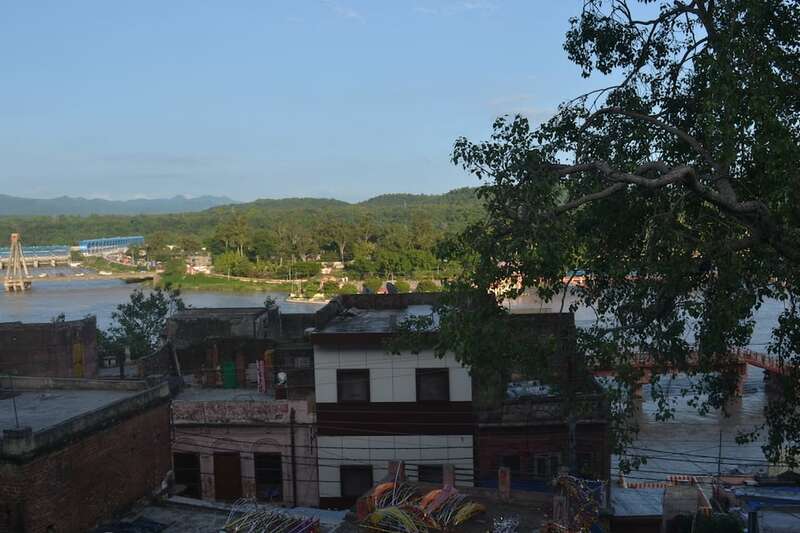 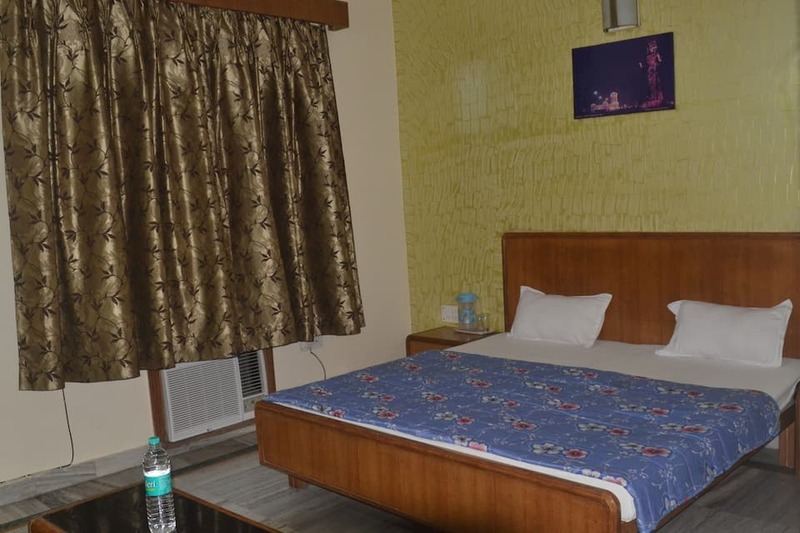 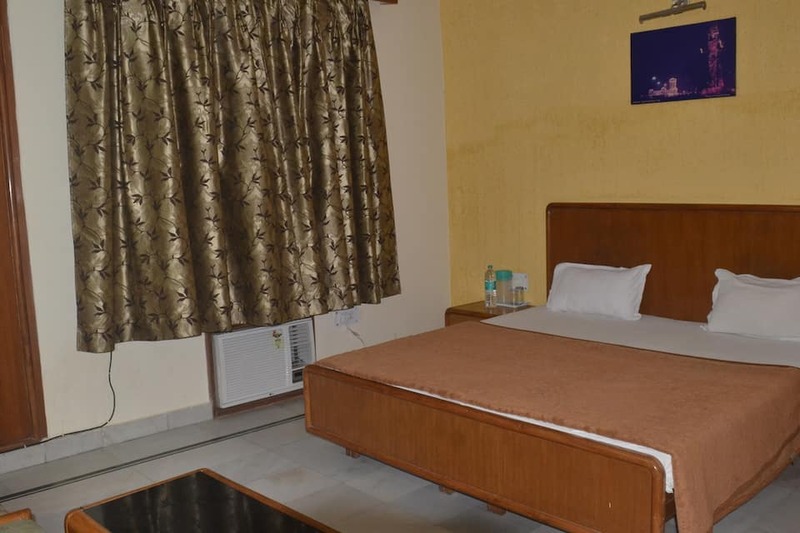 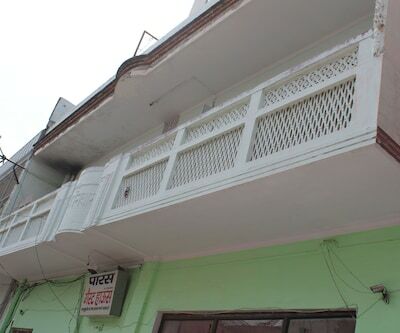 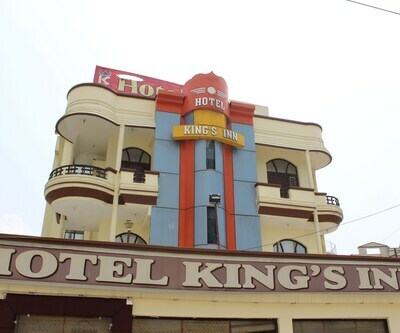 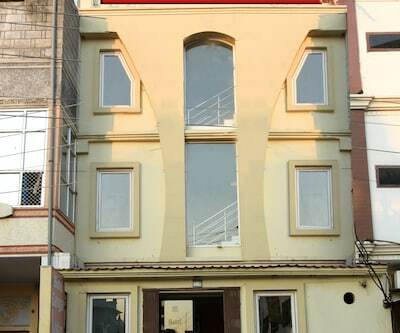 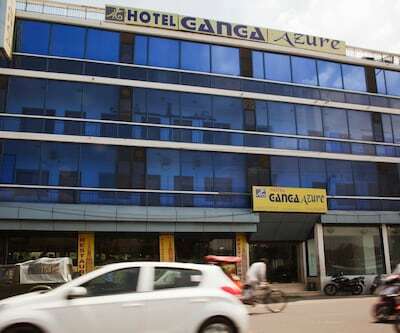 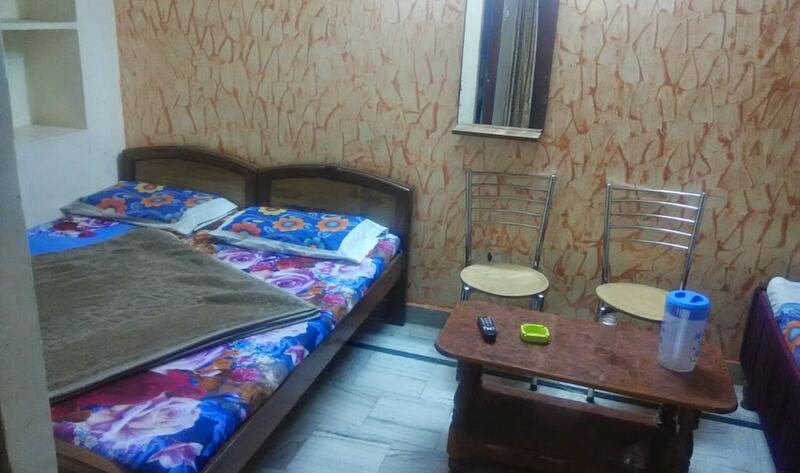 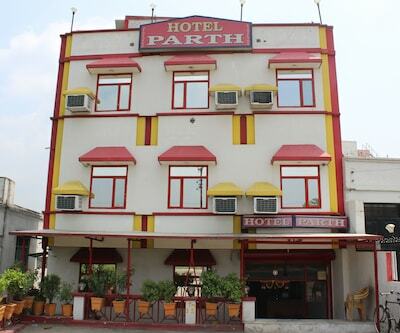 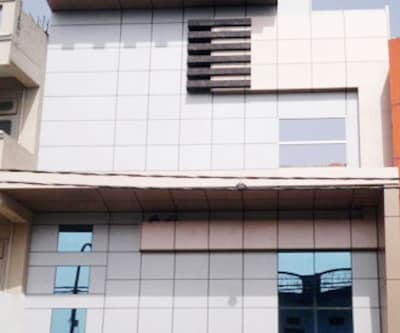 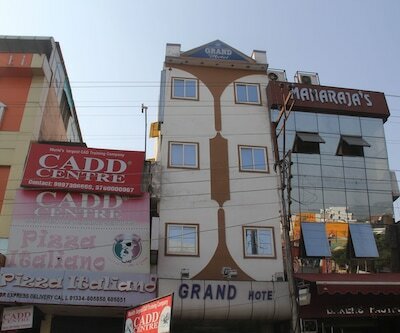 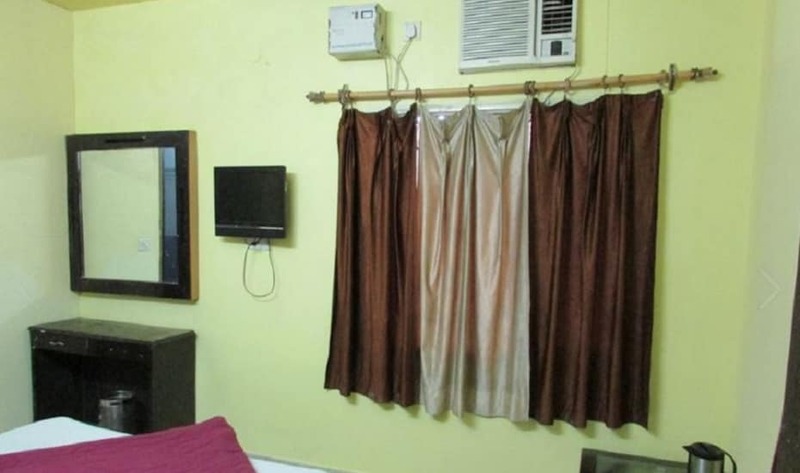 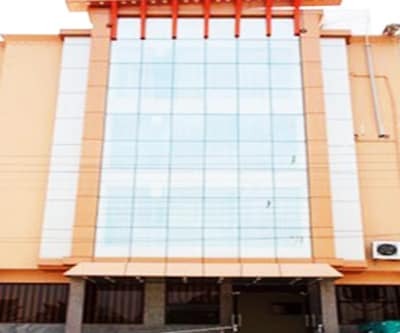 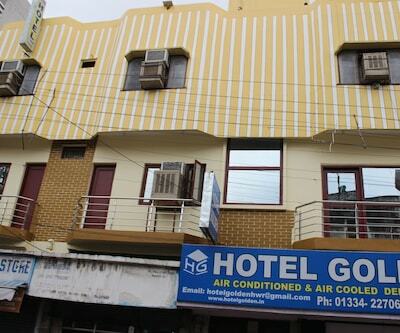 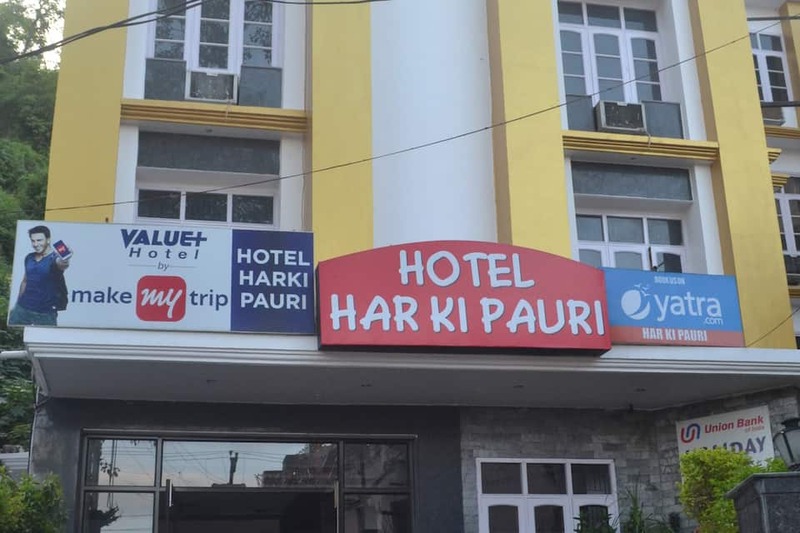 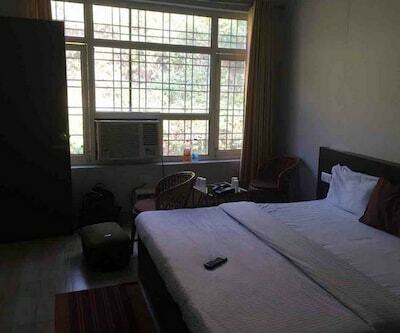 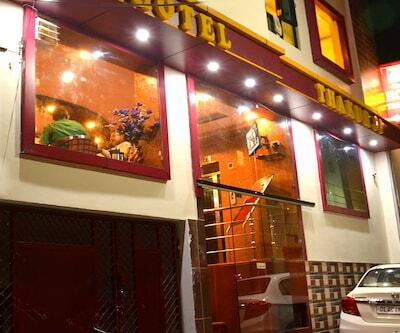 Located bang opposite the holy river Ganga and just a short walk from the railway station bus stand; Hotel Har Ki Pauri is indeed situated at the most enviable locations in Haridwar. 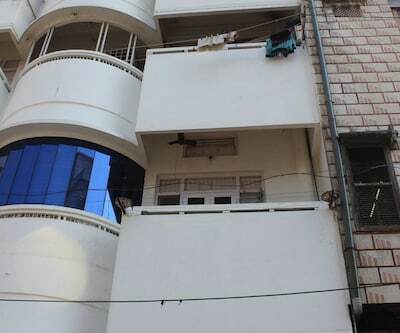 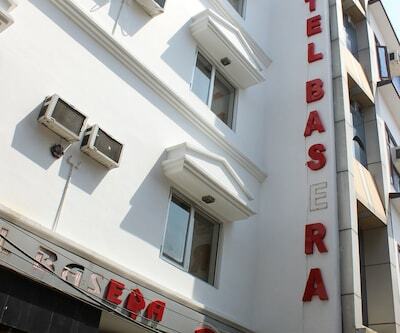 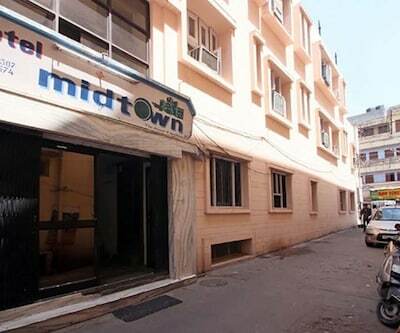 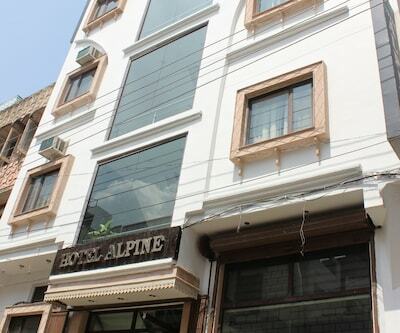 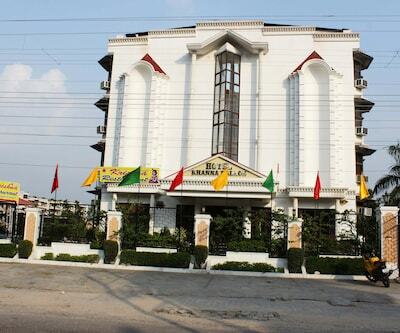 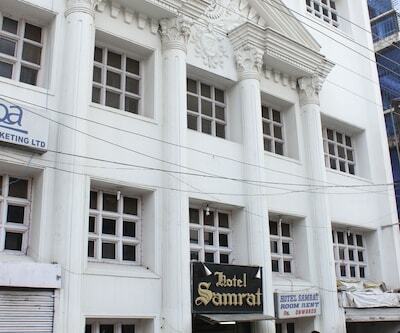 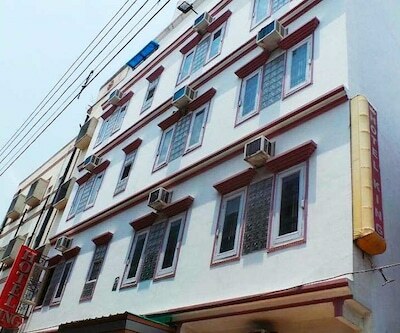 This three-storey hotel houses a total of 23 well-kept rooms. 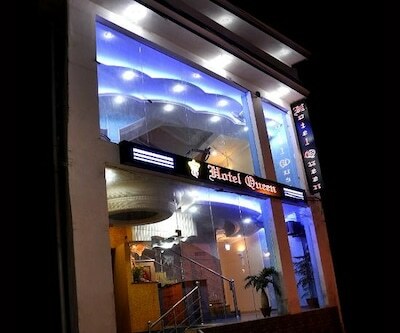 Eating out at the multi-cuisine restaurant is a complete dining delight. 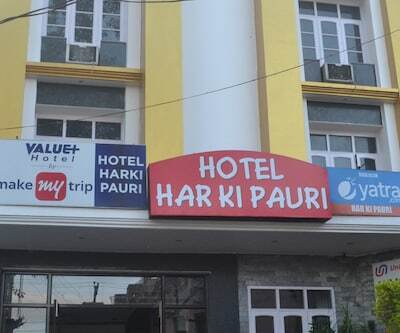 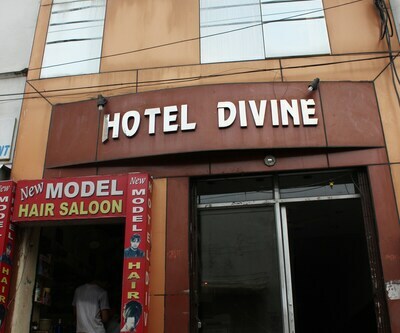 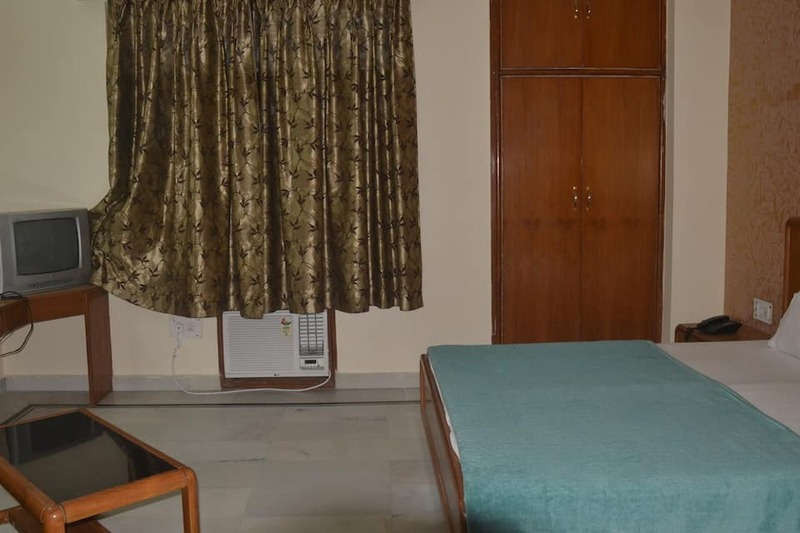 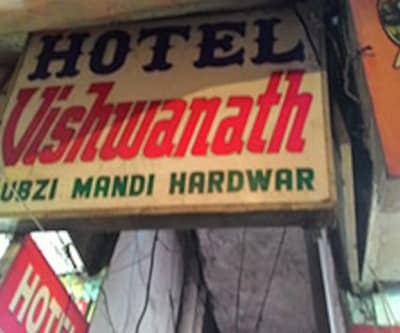 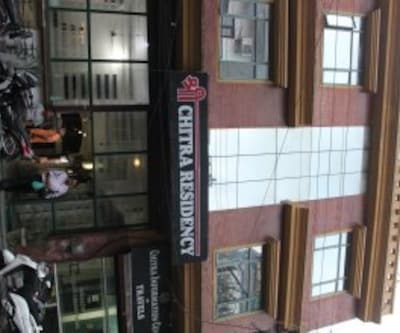 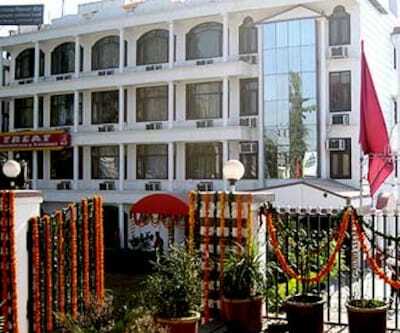 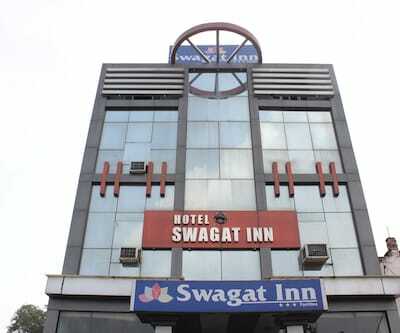 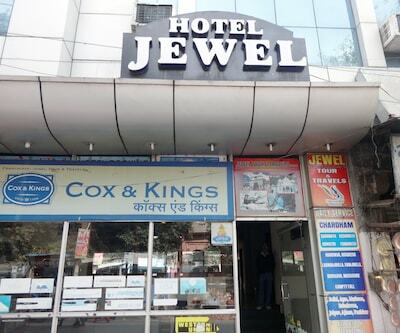 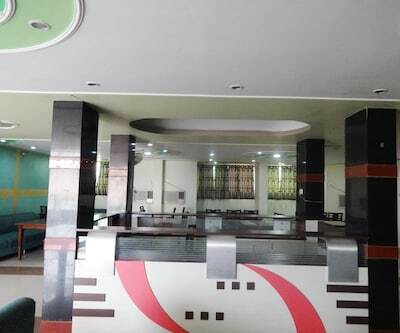 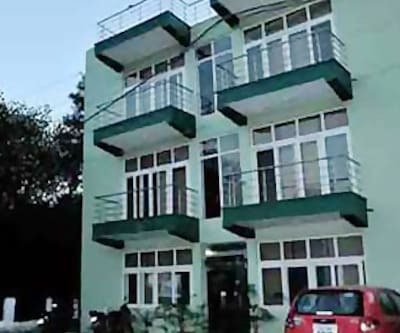 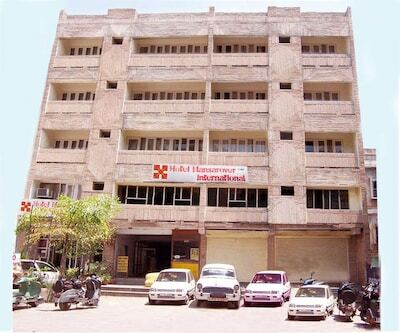 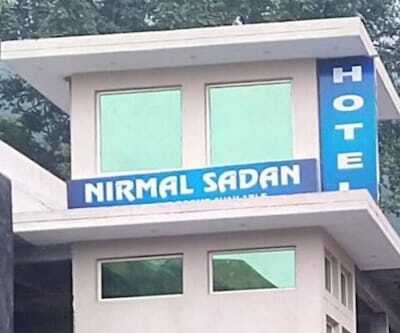 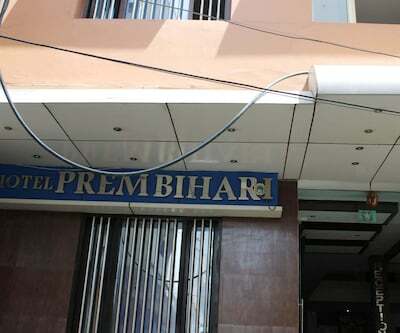 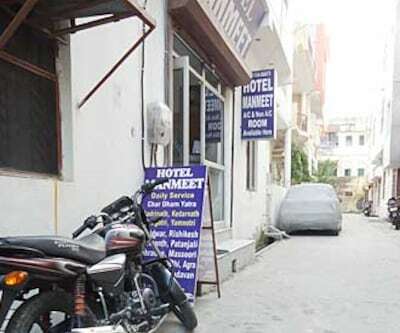 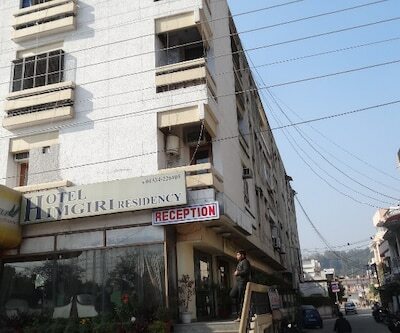 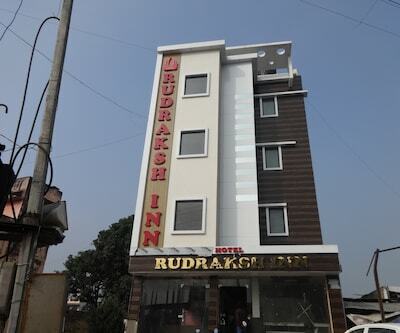 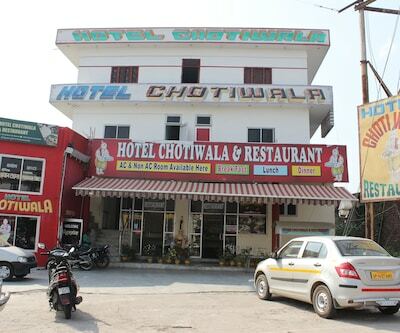 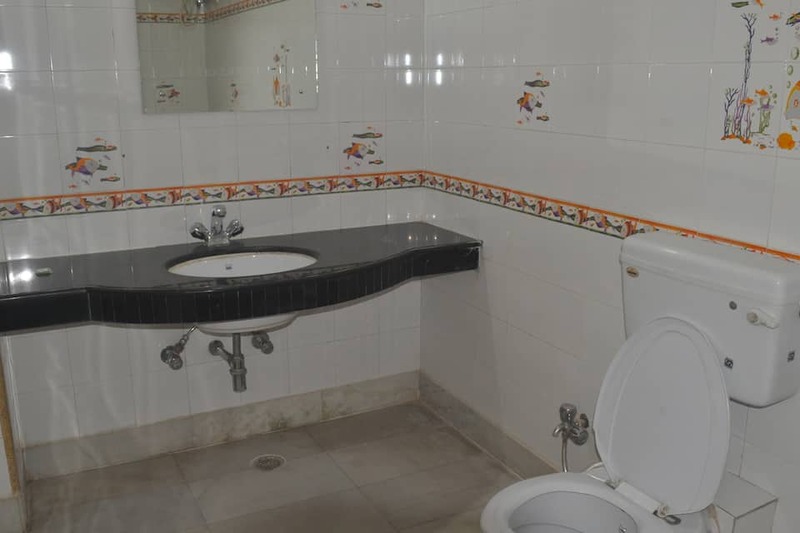 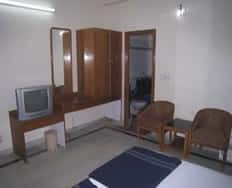 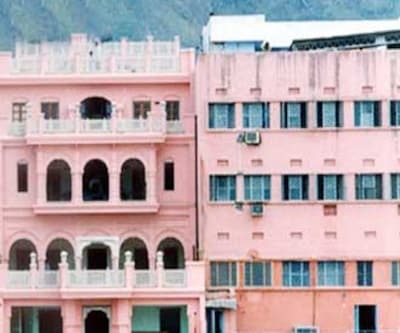 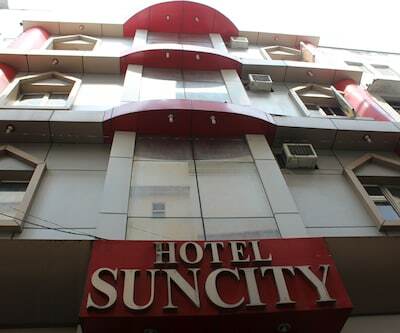 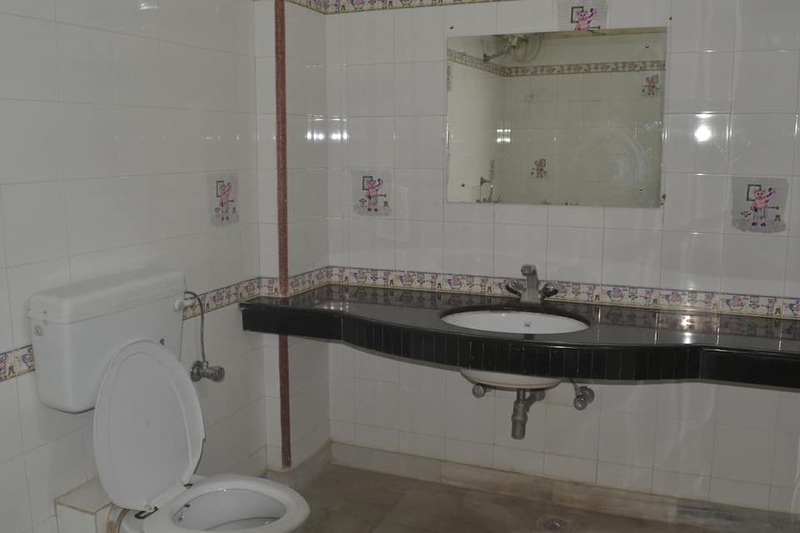 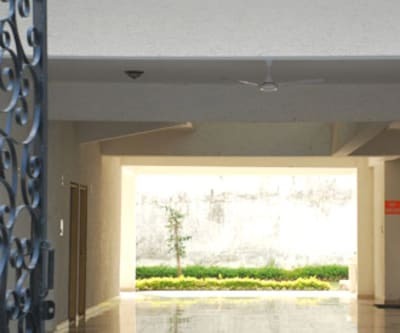 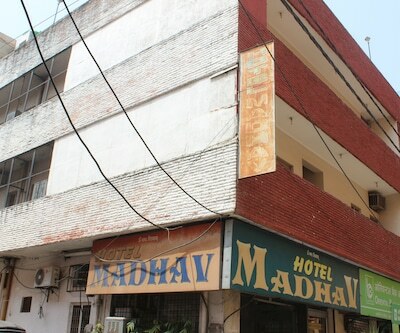 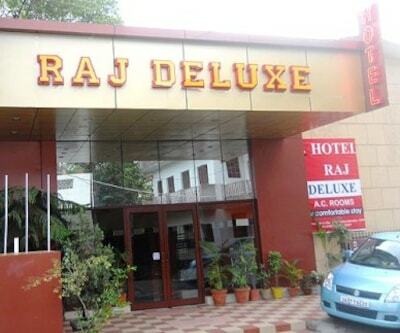 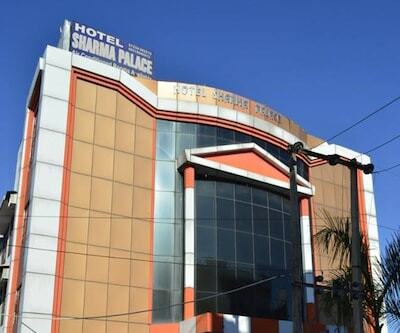 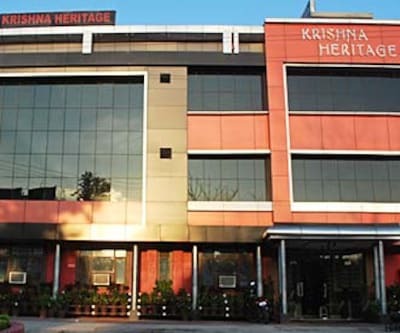 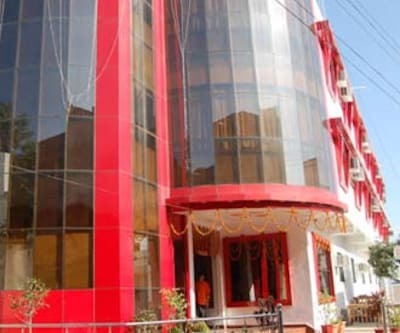 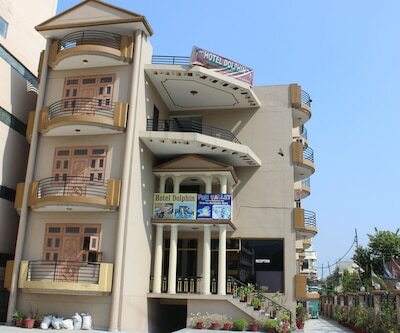 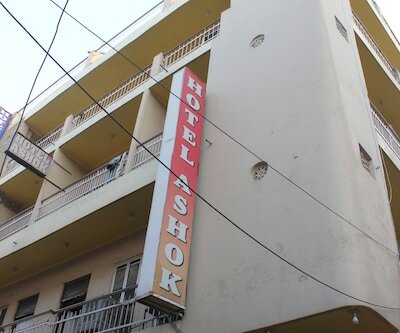 This hotel in Haridwar also provides facilities like free parking, breakfast service, and complimentary newspapers in lobby. 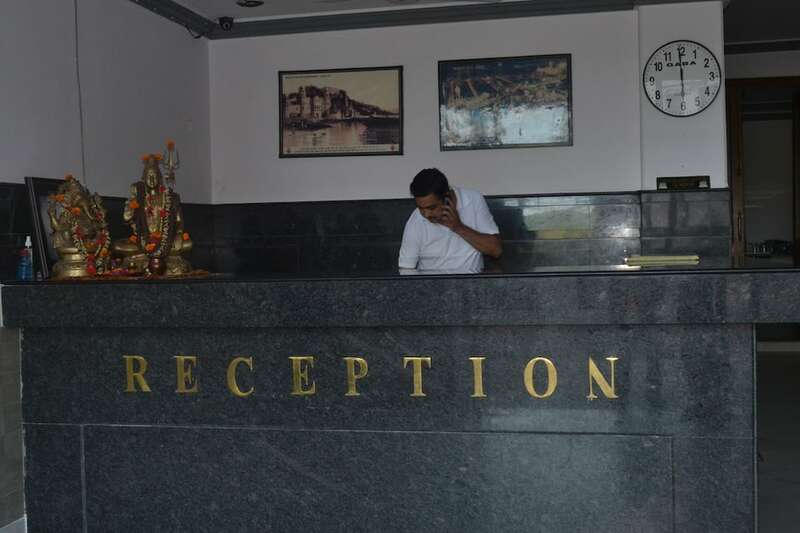 Travel Desk offers great assistance on the sightseeing.